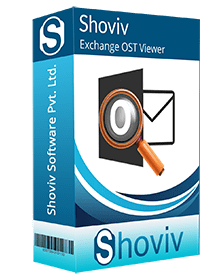 Exchange OST Viewer is the simple solution to check corrupt, damaged, or inaccessible OST files. In case, the OST files are not accessible just because of any unwanted error, you can use this tool to view the data from that corrupt OST file. For this, you do not need to invest too many efforts. 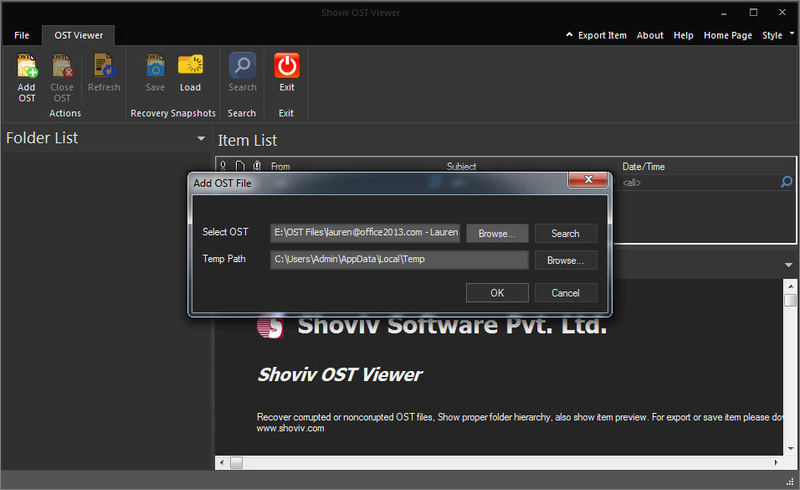 It works towards viewing and accessing all the related information of OST files. Emails, attachments, calendars, contacts, tasks, and other related informative information of OST files can also be viewed easily. It helps to add multiple OST files in the software at one go without taking too much time as well as not any element will be left behind when you use this software to view number of Outlook OST files. It helps you to access OST files of large size too so; you do not need to get worried if it is all about to access large OST files. This tool easily loads and access OST files of large size. It works to close multiple OST files at one go without slowing down the process. No matter if it is to use and close single OST or multiple OSTs, the process will run with the same pace and grace. 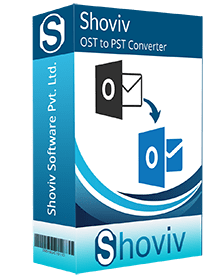 This tool is capable to work with OST files created in any of Outlook version so, this simply supports earlier and older versions of MS Outlook and Exchange Server. 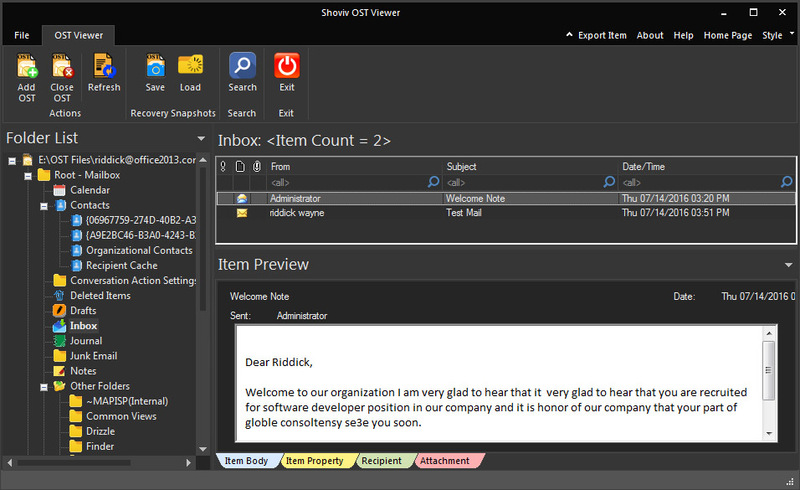 Viewing OST emails, contacts, attachments, calendars, tasks, notes, etc is not a that much daunting deal as our free OST viewer is simple and self-narrative tool for all the Outlook users. Does this tool allow checking all elements from OST files? Yes, it works for accessing all the content items from OST mailboxes. So, you can check emails, attachments, contacts, events, calendars etc from OST files with this software. Will it work for new versions of MS Outlook email client? Yes, from older versions to earlier versions all are being supported for MS Outlook email client by this application. If I need customer care support, is there any availability? The simplicity of this tool makes you comfortable to work with it but, if in case the need comes to get help, you can contact to our 27X7 support. Will it help me to save recovered OST files into PST? No, it has no such facility because it is free tool and only helps you to view OST data so that you can check the content. To save recovered OST details into PST, you need to get OST Recovery tool. NOTE: Exchange OST Viewer Tool helps to view Corrupted Email Data only. But If you want to save those corrupted Email data into PST then you try OST to PST Software. Supports All Versions of Window, MS Outlook and MS Exchange.